Singing workshop by Alessia Tondo (ITA). 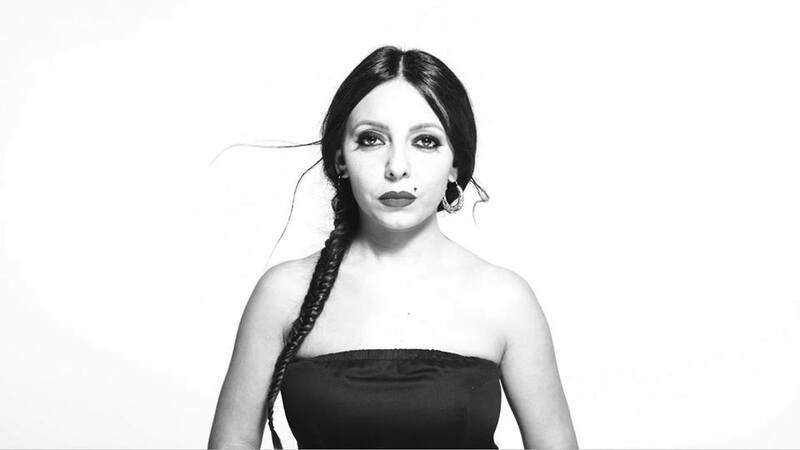 Alessia Tondo is one of the most important voices in the music scene in the Apulia region. Born in 1991, she was already singing at six-years-old alongside her grand-mother Immaculata in the Salentino band Mera Menhir. Her vocal qualities were immediately spotted by one of the Canzoniere Grecanico Salentino founders, Daniele Durante, who encouraged the potential of the young artist by inviting her to sing in the pizzicas that would close the concerts of the Canzoniere. Just a few years later, she starred in the Sud Sound System song ‘Le radici ca tieni’ which was broadcasted on all Italian radios.